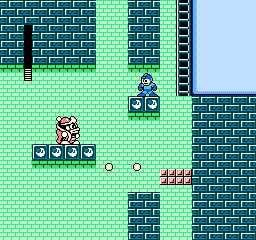 The bosses can be a little cheap unless you have their weakness (especially for Metal Man & Crash Man). 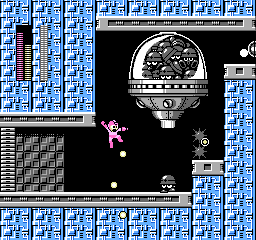 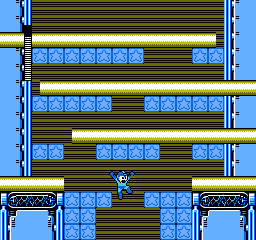 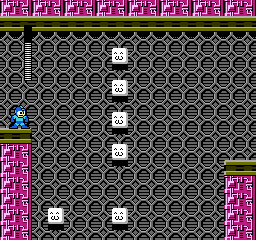 The Wily Fortress Bosses haven’t changed much except for one which was replaced by a Met Machine, and a invisible Wall Attacker (you’ll know when you see it, and use Crash Man’s weapon on it). 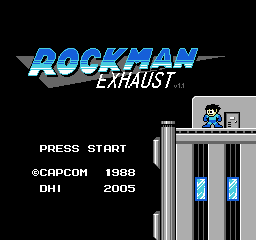 Unfortunately this romhack does have good ideas, but just suffers terribly.